What began as one man’s dream has grown into a leader in the real estate development industry. Built with a strong sense of values, an unrelenting entrepreneurial spirit, and a team dedicated to helping the Filipino community grow, JG Summit Holdings which is the mother company of Robinsons Land Corp., is dedicated to making life more meaningful for the Filipino people. The Robinsons Land team is an agency staffed by honest, hardworking, dedicated, and passionate team players committed to improving the Philippines’ quality of life. Whether you live and work in the Philippines or are here as a visitor, RLC is certain to have a positive impact on your life due to their dedication to consistently creating excellent and innovative business solutions and lifestyle products that have revolutionized the way people work and play. As the Country’s largest Office Landlord, RLC has residential subdivisions nationwide, as well as residential condominiums in the top central districts, the second largest chain of shopping malls, and are a major player in the hotel industry. It requires great courage to face a world filled with uncertainty and rapid change. Utilizing an exceptional staff, Robinsons Land Corporation is committed to making life better for the Filipino community. Listening and taking inspiration from customers, while also working with business partners and tenants to ensure positive growth, is a crucial component of business at RLC. From day one, Robinsons has engaged with businesses to create value for shareholders, as well as have a positive developmental impact on our community. With affordable housing developments and community outreach programs, RLC helps thousands of Filipino families maintain their livelihood. Due to an unrelenting faith in the Filipino spirit, Robinsons Land Corp. has invested in multiple commercial spaces for the benefit of the Filipino people. The company is strongly committed to enhancing the quality of life for all Filipino families. Using passion and determination to succeed, as well as by sharing the company’s core values with the area, RLC plans to continue to build good things together for everyone’s benefit. Robinsons’ growth and success is the result of creation, innovation, and value. They continue to expand and actively pursue new retail concepts and formats in an effort to invest in the local communities and improve the residents’ way of life. As a visionary leader, Robinsons is determined to continue working to better the community and bring everyone together with a shared sense of purpose. With integrity, courage, and a passion to succeed, RLC will continue to grow. 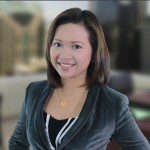 Robinsons Land is proud to be one of the most recognized and respected names in the real estate industry. To ensure continued growth, they encourage everyone to come together and stay completely focused on building the Robinsons Land brand. RLC is dedicated to creating high quality developments that offer superior value to their customers and shareholders. Every project completed by Robinsons Land is done so with the highest quality standards. After all, that is the Robinsons Land way. 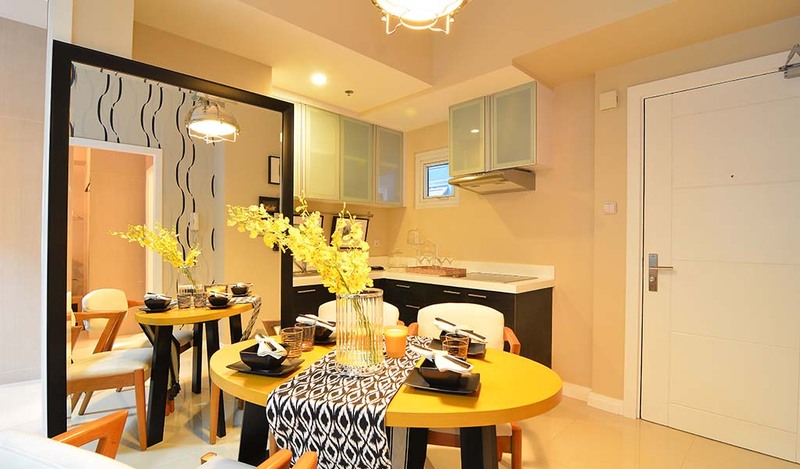 Located in Salcedo Village, Makati, Signa Designer Residences is right where top corporate headquarters, high-end boutiques, exquisite restaurants and other unique finds are located. The Trion Towers Condominium Residences is a fleeting chance to live in an urban haven. 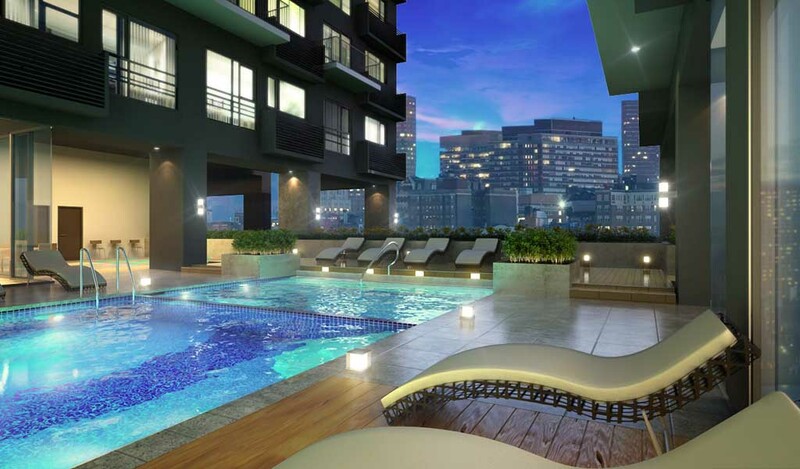 Living in Bonifacio Global City is bound to be a lifelong love affair.